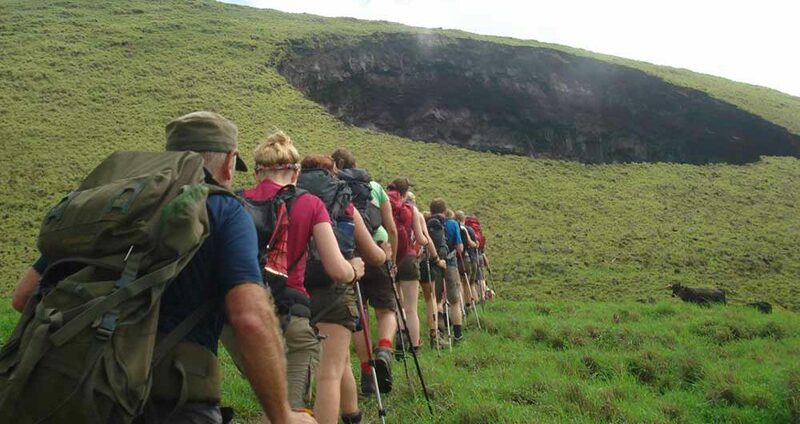 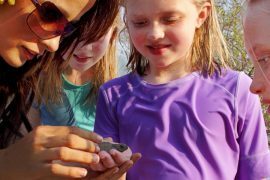 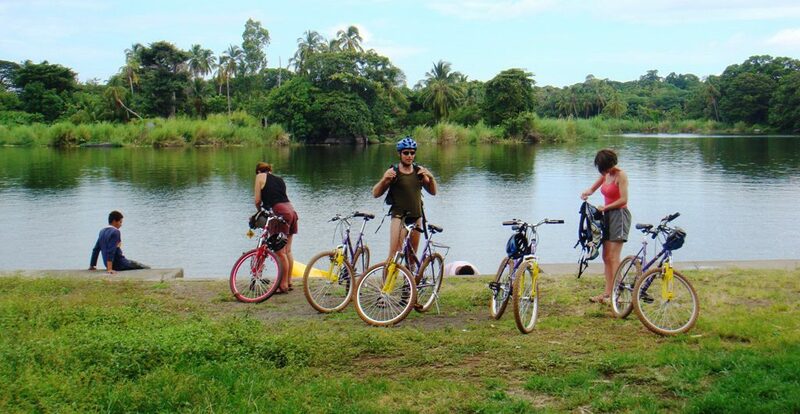 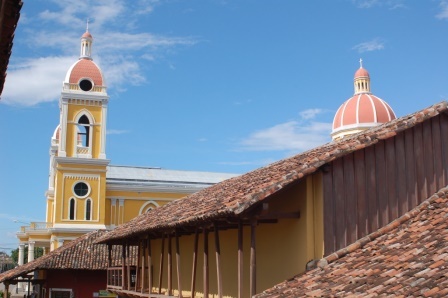 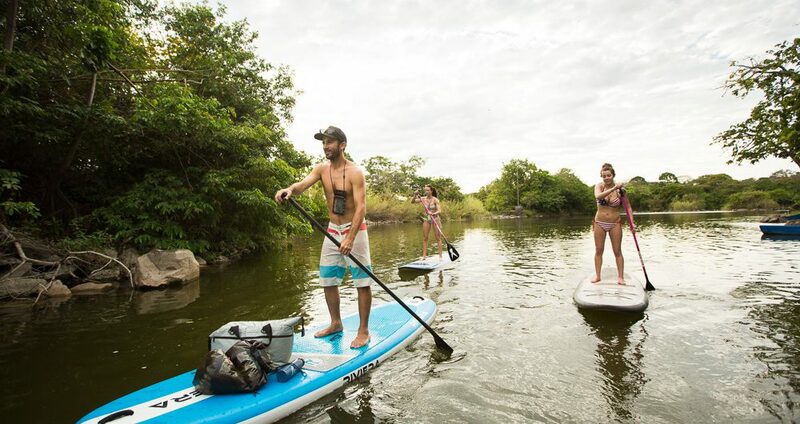 The breeze of the sea and the sunny days promise many adventures for the hot summer of Nicaragua. 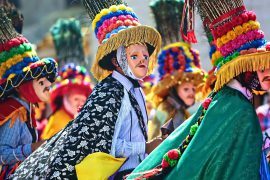 Here is a list of things to see and do in our country: Carpets of Sawdust in León: Visit the City of León, where you will undoubtedly live the religious celebration of Holy Week from first hand. 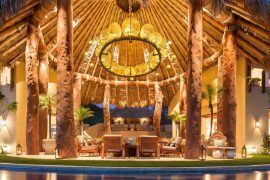 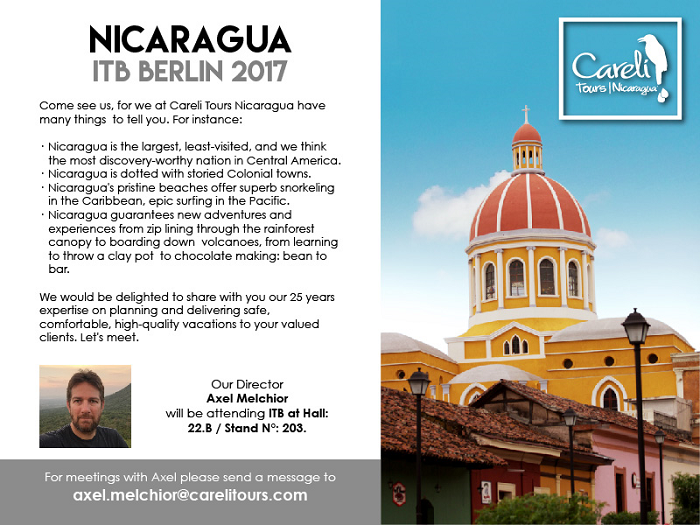 Careli Tours Nicaragua at the ITB Berlin 2017.